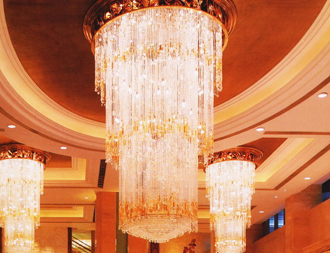 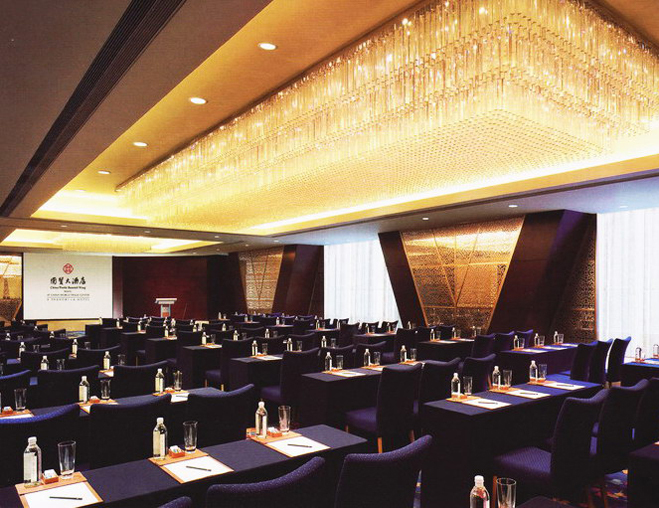 We have custom-made various fantastic chandeliers for projects like hotels, churches, salons, villas etc. 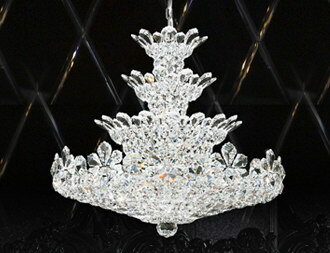 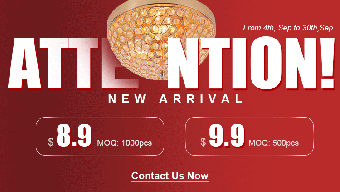 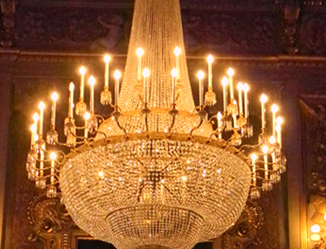 Do you want to have your chandeliers customized? 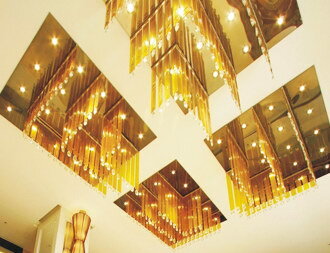 Click here to view our custom process.